Open, constructive, two-way communication is one of the foundational building-blocks for any high-performing team. Leaders who are adept at offering and receiving feedback create an environment in which team members learn to do the same. The result is a higher level of employee engagement and satisfaction, clearer understanding of how best to serve the customer, and superior business outcomes. 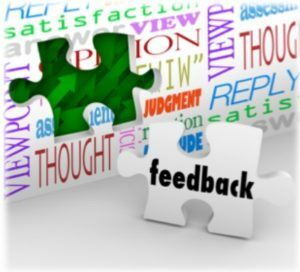 Learn how to deliver and receive constructive feedback and create a culture characterized by open communication, interpersonal trust, and integrity.